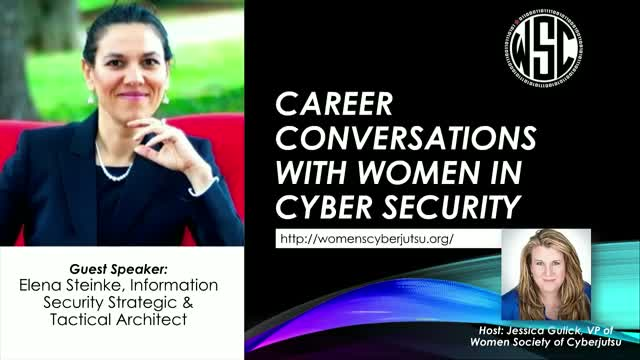 Join us at our next Career Conversations with Women in Cyber Security session. This webinar gives WSC members the opportunity to connect with female career professionals. We'll discuss topics such as: what made them decide on IT or Cyber Security, what were some of their work/life challenges, and what skills and education do they see as essential to success?